Welcome to the Nigeria Digest. You will find an overview of events including demonstrations in Kaduna and Bauchi, details of IMN campaigns and IHRC’s campaign. After last week’s call to action to write to the African Union IHRC has also written to Mr Moussa Faki Mahamat, African Union Commission Chairperson, demanding their immediate intervention in this matter. We are calling on all campaigners to continue with the same action which is reproduced below. Please share this campaign call and information with your friends and other interested people. 2. Write to the African Union and demand they intervene in this case, firstly by writing to the AU charter body set up to monitor human rights, the African Commission on Human and Peoples’ Rights. A model letter / email is provided. 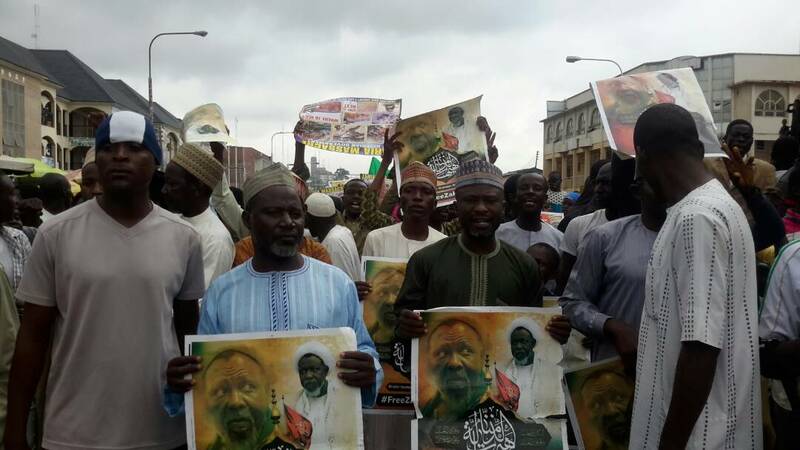 The Islamic Movement in Nigeria (IMN) has sent letter to the President and Commander-in-Chief of Nigerian Armed Forces stating their observations and expressing concerns pertaining to the recently inaugurated Presidential Investigation Panel to probe human rights abuses by the military in the country. (ICC) at The Hague presently investigating the Zaria massacre of December 2015 into believing that it is now willing and also able to investigate and dispense justice in that regard. It kicked against the systematic refusal of free access to the panel for their Leader, Sheikh Ibraheem Zakzaky and others being detained, and observed that there were no provisions put in place for them to make their appearance and presentations at the panel as free citizens. 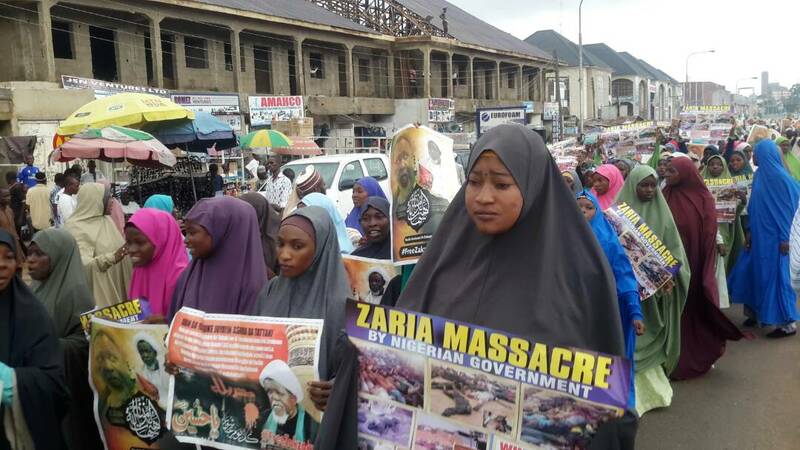 IMN also noted that Army officers never ever cooperated with previous inquiries and believes that the same would play out in the presidential panel. It noted how army officers blatantly denied killing IMN members and digging mass graves, even after confession by Kaduna state officials with whom they closely worked. Click here for full text of the letter to the President. 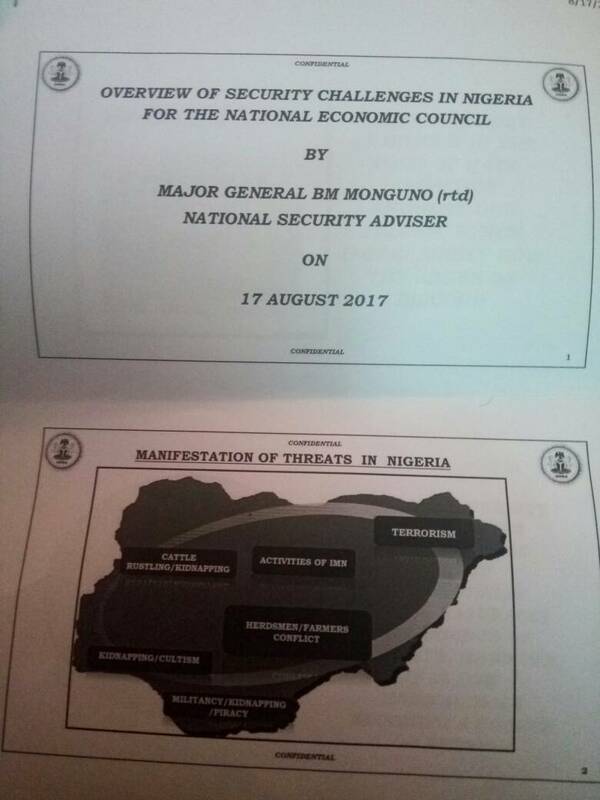 A recent report brought to our attention indicates that the National Security Adviser, Major General BN Mongono (rtd) addressed the National Economic Council last Thursday, 17/08/17 indicating the level of hate burning in his chest and evil scheme against the Islamic Movement in Nigeria. The retired Major General, further alleged that already in the first quarter of 2017, IMN sent a contingent from Kano, Kaduna, Katsina and Sokoto states to undergo 3 months training on Shiite ideologies. According to the NSA, Iran’s strategic interests in Nigeria “is a major concern to national security.” He said that Iran has promoted what he called “Khomeinism” and declared that in no region outside the Middle East has Iran’s ideology made a greater impact than in Northern Nigeria. What is baffling in the whole of the presentation was lack of concrete evidence for these wild and spurious allegations. That a retired military officer who rose to the rank of a Major General and a supposed Security expert now holding the position of National Security Adviser would ferry these baseless lies as evaluation of “intelligence reports” would easily explain why Nigeria is in such a huge mess. The main thrust of his baseless arguments lie in what he termed “Shiite ideology” and “Khomeinism” being a major concern to national security. The question is what is this his Shiite ideology and in what ways has it threatened another vague thing he called national security. 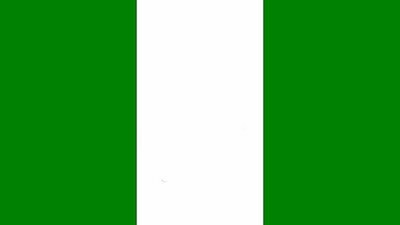 Where are the antecedents that indicate that those holding Shiite ideologies have threatened the peace, stability and security of Nigeria? Was any of security threats the nation ever faced ever linked with Shiite ideologies? Of all the other security challenges he said facing the country; Cattle rustling, Kidnapping, Boko Haram terrorism, Herdsmen/farmers conflicts, Cultism, Militancy and Piracy, which is fuelled by Shiite ideologies? This type of NSA’s burning desire; to use lies in the name of intelligence reports and being a purveyor of hate for Shiites in Nigeria without basis have been the basis of official terrorism against members of the IMN. It is this type of hate position in high places that constitute some of the drivers of such massive official massacre as we saw in Zaria in December, 2015 where the military turned its brutal might against citizens, killing over a thousand innocent men, women and children over one weekend alone. People like Monguno are not fit to even hold positions to care for animals, not to talk of to be entrusted with task of national security advising. Hate for a people is what motivates them into their evil actions. We have noted this and appropriately recorded it as one of several hate campaigns that preceded, accompanied and followed the Zaria genocide. Maj Gen Mongono would be held responsible should any life of any member of the Islamic Movement in Nigeria be threatened or jeopardized henceforth. The International Criminal Court (ICC) has commenced investigation into the incessant attacks on diverse farming communities across the country by armed Fulani herdsmen, the Human Rights Writers Association of Nigeria (HURIWA) has revealed. 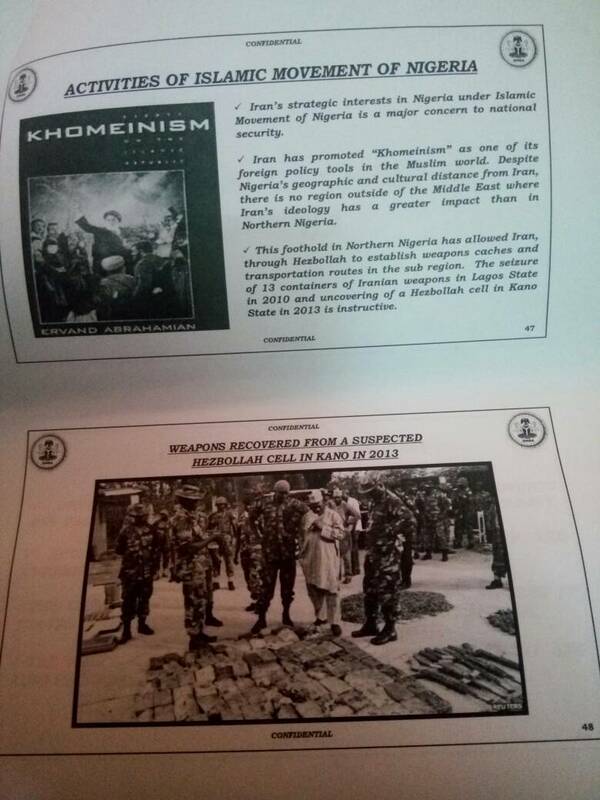 The Islamic Movement in Nigeria (IMN) has written a letter of petition to the government of the United States of America (USA) urging them not to sell weapons or any military hardwares to Nigeria. The letter therefore called for a complete arms embargo to be placed on the Nigerian military. It also wanted the embargo to be extended to travel bans and other embargoes for senior military and political leaders “until a genuine commitment to the principles of rule of law, justice, fair play and human rights can be demonstrated beyond rhetoric and half-hearted measures by the government. I am not a Shia Muslim, I am just a Muslim, and NOTHING comes before the name Muslim. We Muslims should not accept names like that. Names that segregates us into different types of Islam, there is only one type of Islam brought by Prophet Muhammad (peace be upon him and his Family).